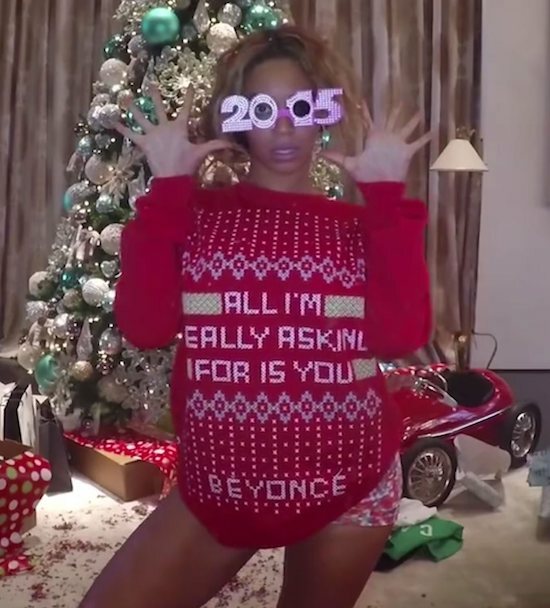 Beyonce is looking to help get you into the Christmas spirit. 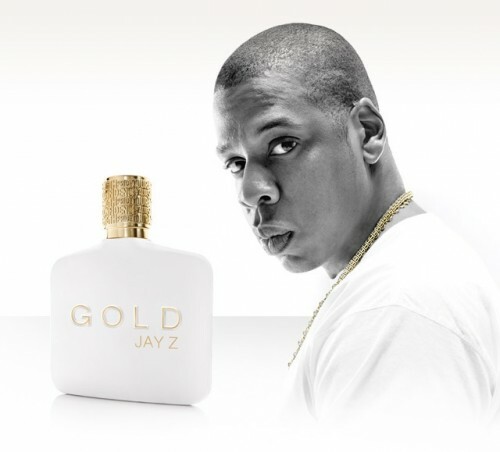 Gold Jay Z was the best selling celebrity fragrance a year after its launch in 2014, reports the NY Post. Sales however plummeted last year from a projected $35 million to $6.1 million because the rapper was too busy with other projects to focus on the fragrance, the suit says. Jay Z refused to appear on Good Morning America, turned down a cover story for Women’s Wear Daily and an event at Macy’s to promote the men’s scent, according to court papers. He hasn’t made a single appearance to support Gold Jay Z and was unavailable for meetings about spinoff scents for five months in 2014. Perfumania wants the royalties back plus another $16 million in damages.